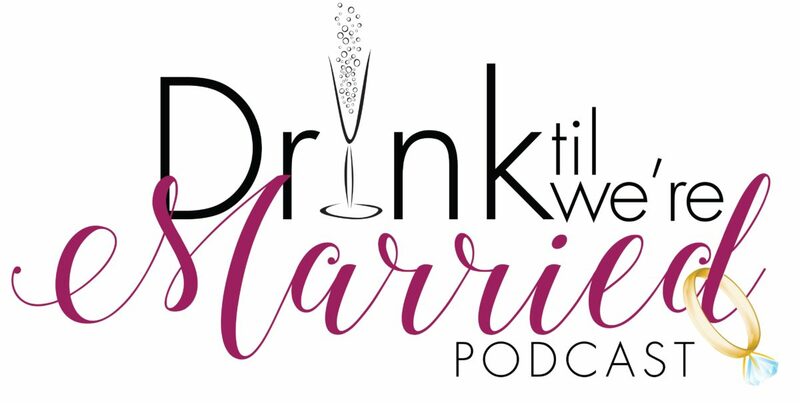 DTWM-10: Is Sexual Performance a Non Negotiable? Tell us what you think? Cuffing season is upon us and listener Marisa wants to know if size really matters… HeyCutie and Geek Goddess discuss non negotiables and how to decide what’s really important to you. The drink of the evening is a refreshing St. Germain Gin Tonic. Previous Previous post: DTWM-09: Why is Interracial Dating Still Taboo? Next Next post: DTWM-11: The One That Got Away!